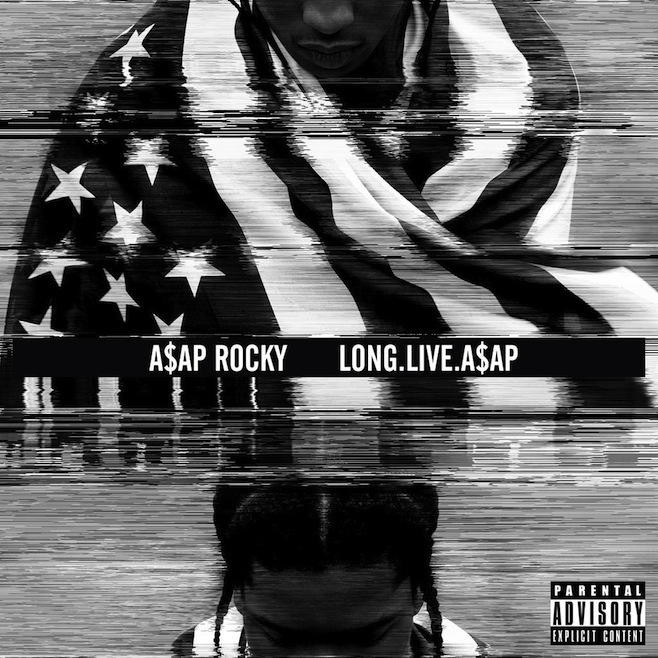 OK, yes, there is some call for skepticism here: the release date for A$AP Rocky’s official major label debut, LONG.LIVE.A$AP, has already been pushed back twice (first it was September 11th, then it was Halloween); also, it’s a high-priority rap album, and therefore practically obligated to get us all excited and then not show up to the party. 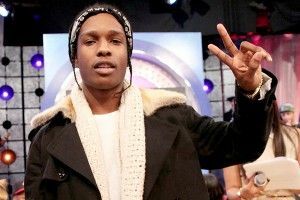 But Rocky didn’t just Tweet out the date and expect us to mark the X on our calendars in pen. He went to the trouble of showing up on BET last night to announce the new date, and even provided firm details as to this thing’s existence. Next we have the video for his big single, “F—ing Problem,” featuring his pals Kendrick Lamar, 2 Chainz, and Drake. It’s a fairly standard affair, except for one thing: at one point, both Rocky and Kendrick are wearing matching outfits – starched white shirts dress, Mao collars, black trench coats – and so, accidentally or otherwise, look like they’re starring as conflicted-but-highly-skilled hitmen in some forgotten experimental mid-’90s French classic. Oh, also: There’s yet another outfit to file away in the “What the Hell Is Drake Wearing?” files. OK, and that date is January 15th! And even after all that, I’m sure you still have your doubts. But maybe we should learn to trust here? Just this one time?